A file photo of a Bank of America branch in Atlanta. 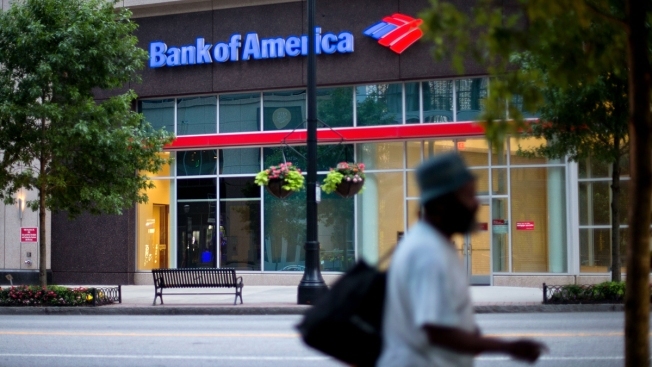 Bank of America is raising the minimum wage for employees this year and plans to hike it to $20 an hour in two years. Effective on May 1, the minimum wage will be raised to $17 and will go higher in increments for the next two years, the company said in a statement. Bank of America’s move is a step further than what other banks have disclosed for what are typically branch tellers and other entry-level positions. In early 2018, J.P. Morgan Chase said it would use some of the windfall from the U.S. corporate tax overhaul to raise hourly minimum wages to $15 to $18, from $12 to $16.50, depending on location. Bank of America is the second biggest U.S. lender by assets, after J.P. Morgan Chase, and employs 205,000 people.